Look no further for great apartment living because you’ve found it! Our beautiful newly constructed community is centrally located in the Heart of Waco, Texas. We are just a few minutes away from local shopping, restaurants, and schools. Your commute is sure to be a breeze with easy access to I-35 and highway 77. Come visit Vantage at Waco today for a glimpse of how luxurious your life will be! Uniquely designed with the amenities that you deserve, our spacious 1, 2, and 3 bedroom floor plans feature oversized walk-in closets, and custom cabinetry with brushed nickel hardware. These are just a few of the features included in each home. Vantage at Waco is the only place to call home. Our residents enjoy the best community amenities available. 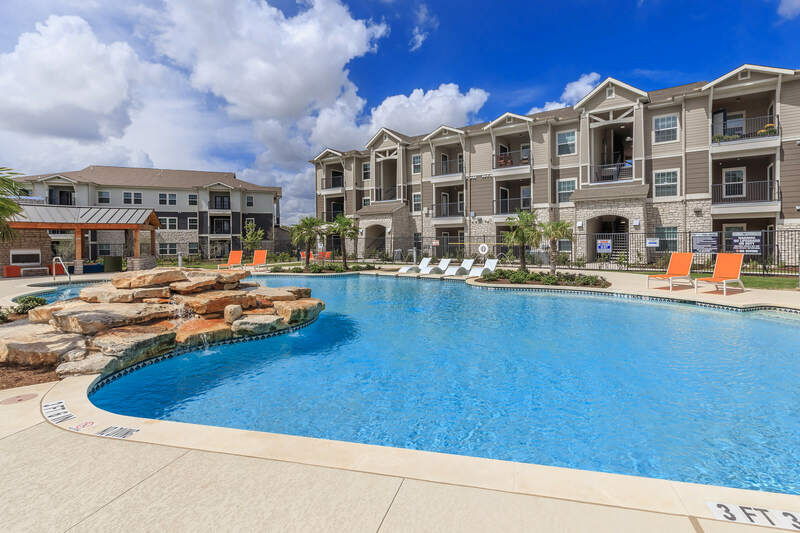 Vantage at Waco is living at its finest. Enjoy family time at the resort-style swimming pool or at our outdoor barbecue grills and picnic areas. Stay connected at our Internet cafe featuring Starbucks Coffee on site. Our residents feel at home with our limited access gates. 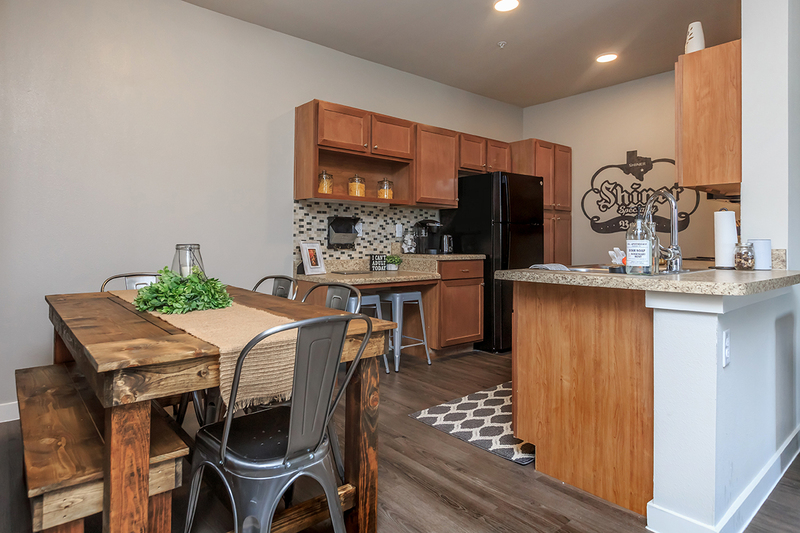 Schedule a tour today and discover what makes Vantage at Waco the place you want to call home.